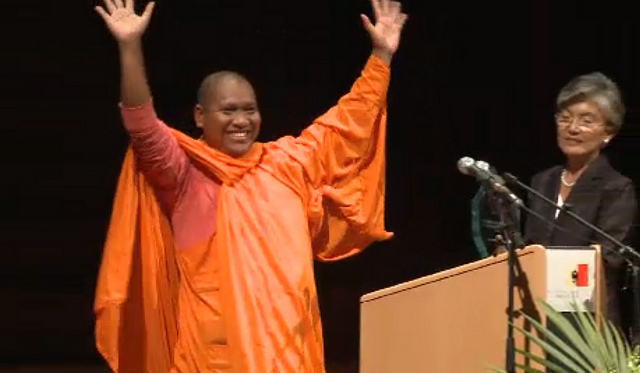 October 2012 | WITNESS ally, Venerable Luon Sovath, was honored with the Martin Ennals Award for his tireless work supporting and filming communities fighting forced evictions across Cambodia. 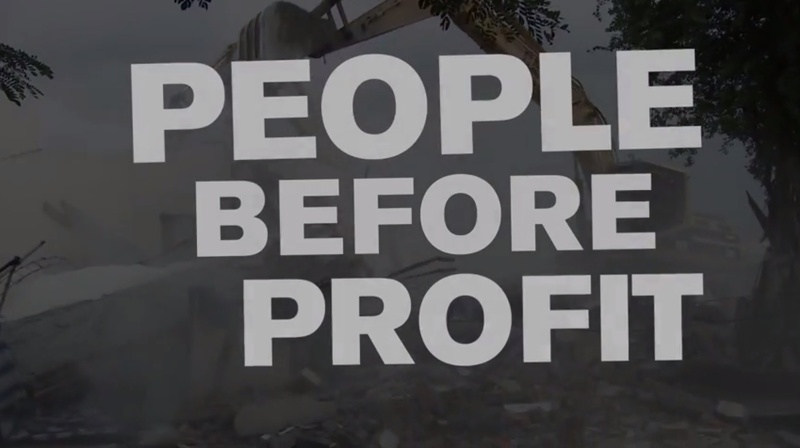 September 2012 | WITNESS launches a new forced evictions campaign video, People Before Profit, which brings together communities from around the world to tell the global story of forced evictions. 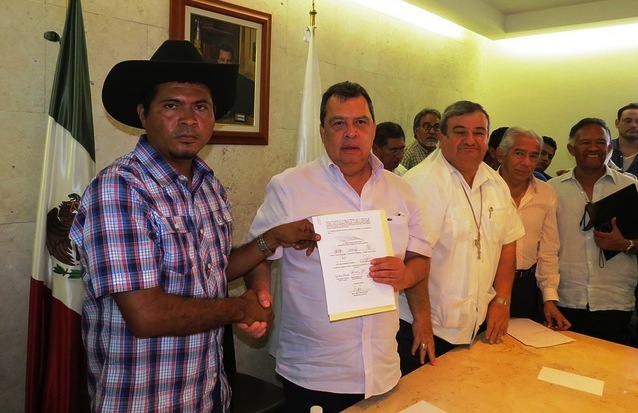 August 2012 | After 10 years of fighting the construction of the La Parota dam project in Mexico, WITNESS allies at CECOP celebrate a significant victory. June 2012 | WITNESS and partners launch the first video of a new portrait series that will highlight the emblematic personal stories of families who have lost their homes because of the World Cup and Olympics. 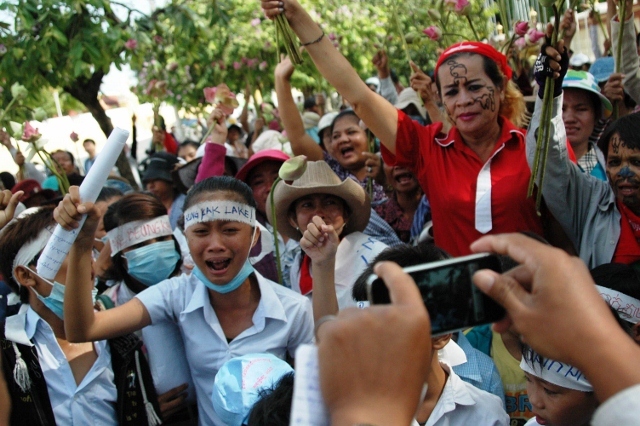 May 2012 | WITNESS joins the international call for the release 15 Cambodian activists and the Venerable Luon Sovath, who were arrested for protesting against the forced evictions at Boeung Kak Lake. 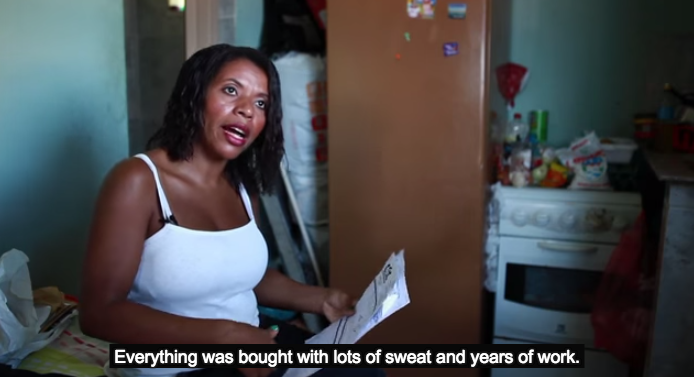 December 2011 | As a new report estimates that 170,000 face forcible eviction in Brazil’s 12 host cities, WITNESS partners in Brazil launch a video documenting their attempts to deliver a letter to the International Olympic Committee.